Marissa Farrar: A New Release - 'The Company of the Dead'! A New Release - 'The Company of the Dead'! Hi lovely people! 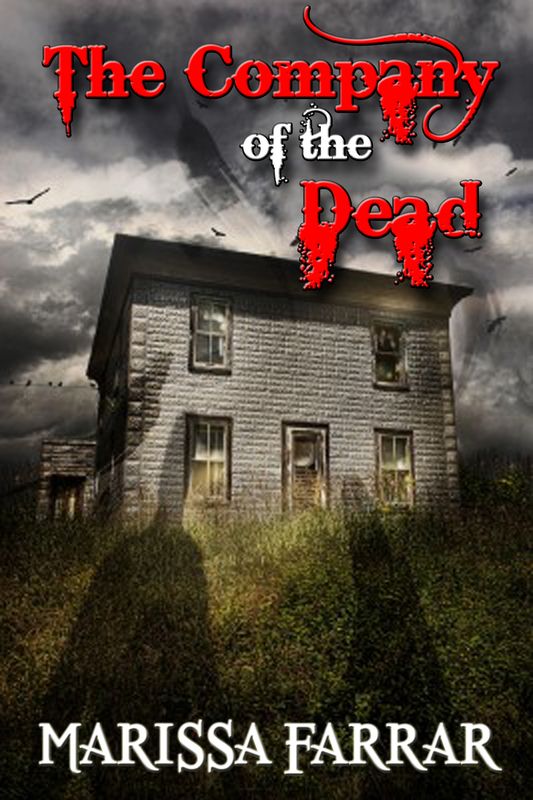 Today is release day for my latest collection of short stories, 'The Company of the Dead'! It's currently only available through Amazon, but will shortly be on Smashwords and then the other eBook stores in a couple of weeks. A teenage girl living with a horrific birthmark down one side of her face discovers the cure may be worse than the affliction in ‘Stained’. Six short stories of horror; ghosts, vampires and demonic dolls. This collection total 25K in length or approximately 65 pages. Several of these stories have been previously published in the anthologies, ‘Masters of Horror: Damned if you Don’t’; ‘Their Dark Masters: Extreme Vampire Horror’; ‘Demonic Dolls: Satan’s Toybox’. It's now available to buy from Amazon for only $2.99, so just click on the link here for your copy! Congrats! The book looks fantastic. Best success with it. Way to go, Marissa! I am glad to see you're using new and previously published stories, finding a new revenue source. I wish all good writers would do that. Crap! I better do it! I have tons of things ready to foist upon the masses. NaNoWriMo - Almost at the Halfway Mark!